Now patient rooms can easily incorporate dimmed lighting with a single button control found at most patient bedsides. 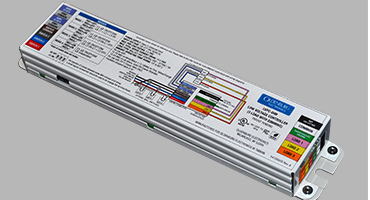 The LVPC-DIM module from Oldenburg Electronics adds dimming capability of two lighting loads via low-voltage, momentary contact switches. It enables on/off/dimming control of two AC powered lighting loads and on/off control of a third AC load via low-voltage, momentary contact switches—such as those found on patient pillow speakers, bed communication side rails, and nurse call auxiliary outputs. Only a single switch is required for full control of each load, allowing use of existing patient controls and simple momentary wall switches. One control switch or contact required per load. Additional switches/contacts may be wired in parallel to permit control from multiple locations.